TNN | Apr 10, 2018, 06:06 ISTGir Lion — Pride of Gujarat”, a coffee table book on Asiatic lions (Panthera leo persica) authored by a Rajya Sabha member, Parimal Nathwani — and published by Times Group Books — presents a rich and comprehensive account of the royal animal in its only abode in the world, Gujarat. 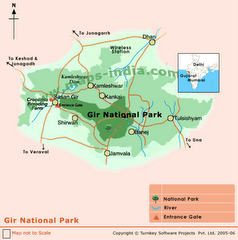 Gujarat has strived to conserve Gir Lion in the pre-Independence and post-Independence eras. Mukesh D Ambani, CMD of RIL, in his foreword to the book, has said that the book is a tribute to Gujarat’s sincere and systematic efforts to conserve the king of the jungle. It is indeed gratifying to see the state’s efforts paying off, with Gir Lions attracting wildlife lovers from all over the world, he has written. The book recounts the history of the wild cat starting from 65 million years ago. The book also reveals some hitherto unknown characteristics and myriad moods of the majestic animal and their coexistence with humans in and around Gir. 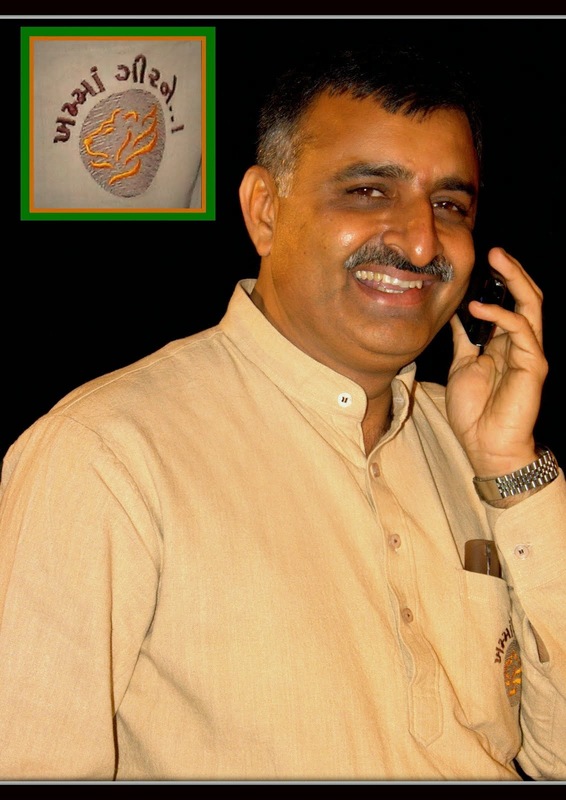 Nathwani has depicted the perils of translocating Gir Lions to Madhya Pradesh, as has been proposed; one such risk is the tiger-lion conflict. 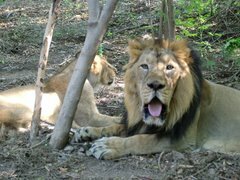 Further, in Gujarat, there is unique harmony between the lions and the cattle-rearers and other people living in and around the Gir forest. Such harmony would not be possible in Madhya Pradesh or any other place, he says. The author’s apprehension that translocating Asiatic lions to Madhya Pradesh may increase the incidents of poaching is not baseless, considering the gun culture in the forests of other states especially Madhya Pradesh, which is under profound influence of Chambal Valley. Nathwani has compared tigers and lions and highlighted the difference between their habits, characteristics and nature. Apart from that, he has also pointed out that there is a huge difference between the allocation of funds from the central government for the conservation of tigers under Project Tiger and for the lions. He has stressed the need to declare the lion as the National Animal of the country. The engaging narrative of the book, which is packed with scientific and historical information and current topics, makes it an interesting read for common readers, wildlife lovers and researchers. The pictures used in the book are an added attraction.